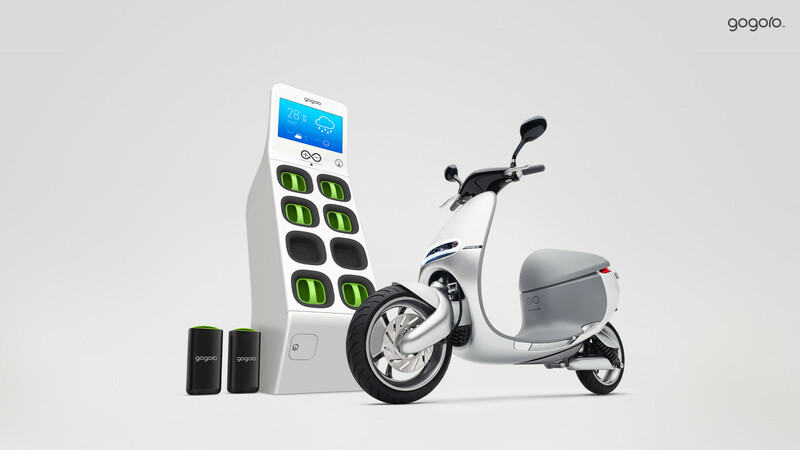 The Gogoro 1 Series is an electric scooter from Taiwanese electric scooter startup Gogoro, a subsidiary of HTC, one of the biggest smart phone makers in the world. 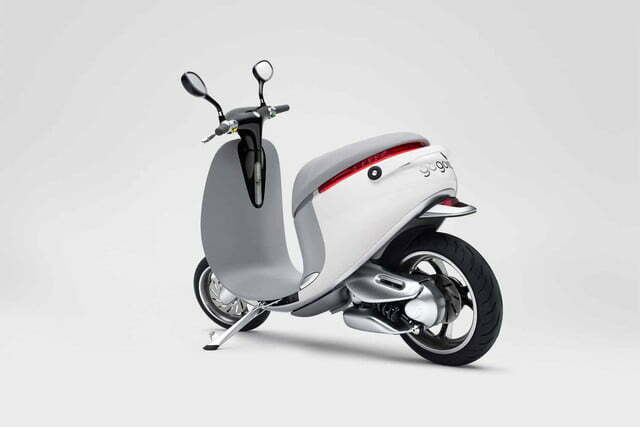 The regular 1 Series is available in black and white. 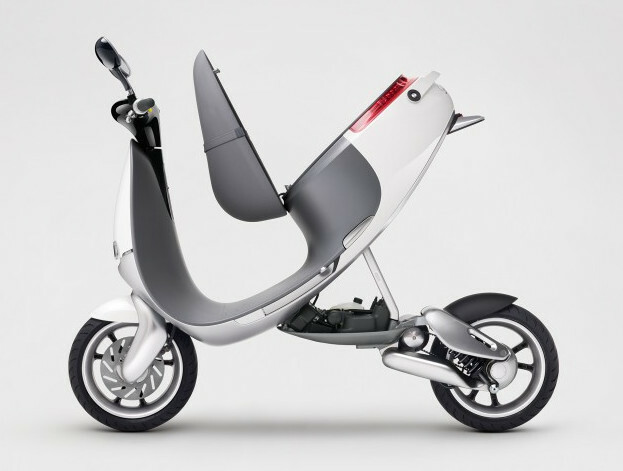 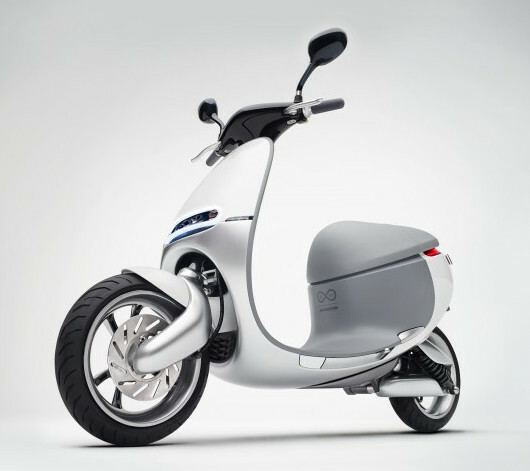 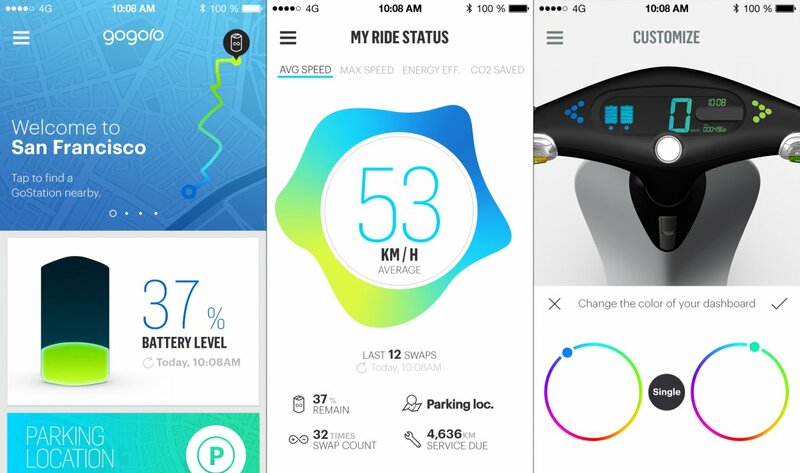 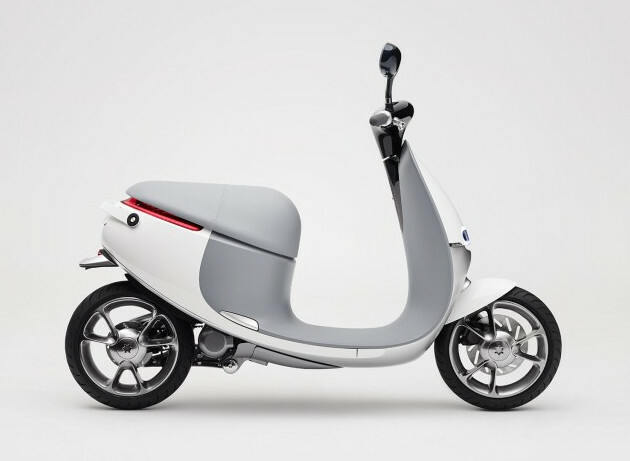 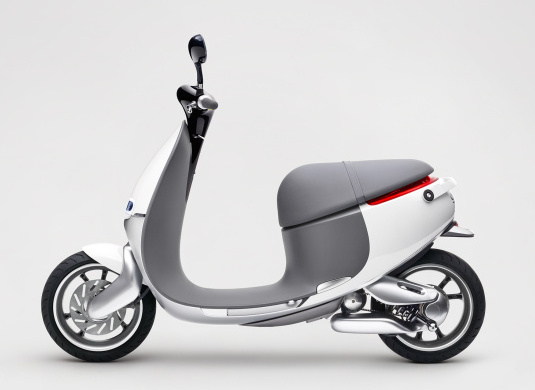 The cover of the 1 Series can be replaced like a smart phone cover, allowing for personalization of the scooter. 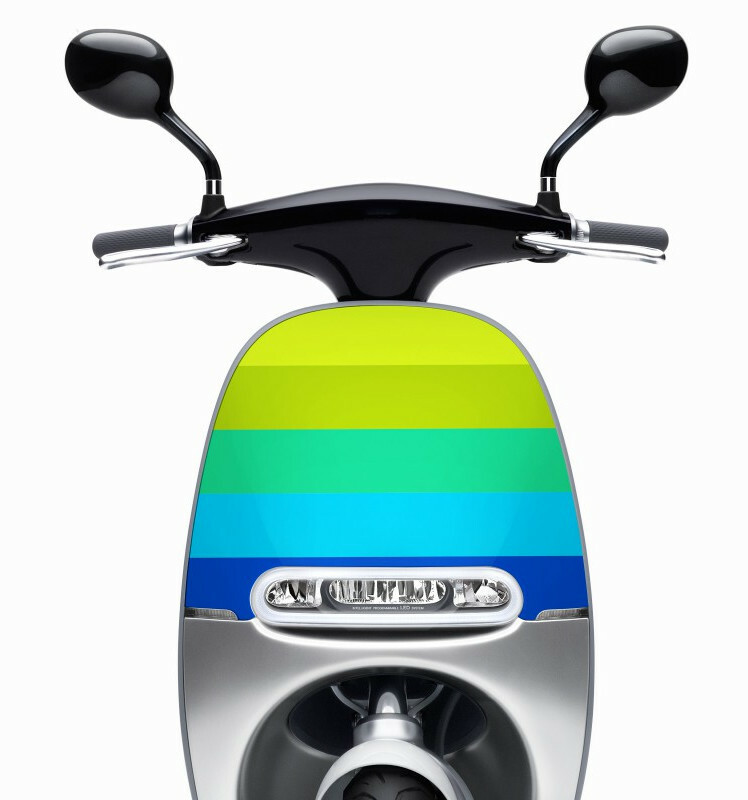 The 1 Series Plus is available in multiple colors. 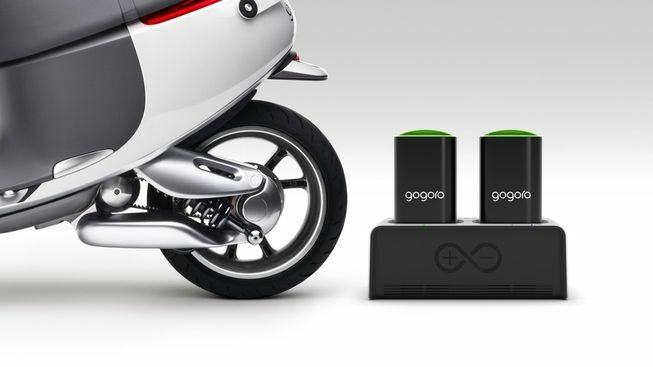 The Gogoro 1 Series is no longer in production.